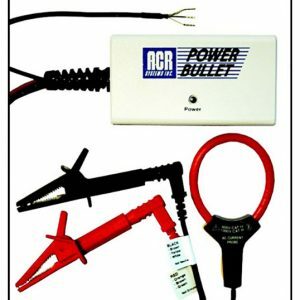 ACR JR-1000 Single-Channel Temperature Data Logger - SRP Control Systems Ltd. 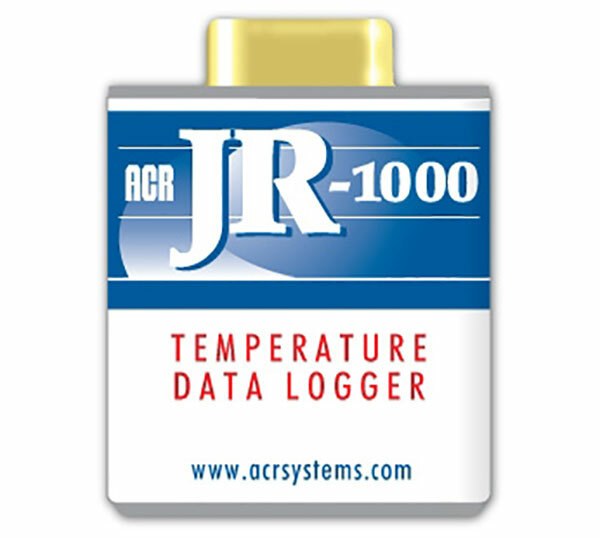 The JR-1000 is the easiest to use temperature data logger available. 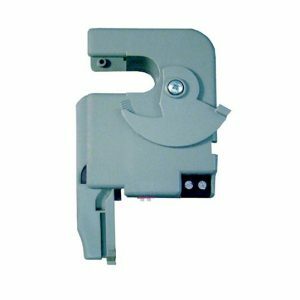 With its precision calibrated internal temperature sensor, simply place the logger in the field and leave it to record. 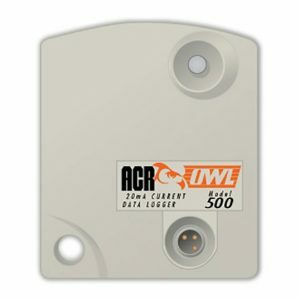 Once the desired information has been recorded, plug the logger into the serial port of your computer and begin downloading and viewing the logged data with ACR’s simple TrendReader® Express software or feature filled TrendReader® 2 software.